Apex Legends Is Off To A Massive Start, Likely To Replace PUBG? Home GAMING Apex Legends Is Off To A Massive Start, Likely To Replace PUBG? Apex Legends Reaches 25-Million Player in Its First Week, Will It Replace PUBG? Respawn Entertainment’s surprise release, The new battle royale game has gathered a fan base of 25 million players in just a week since its launch. Additionally, the game reached “well over” 2 million peak concurrent players over the weekend. Apex Legends, for now, is available for free across PC, Xbox One and the PlayStation 4. Soon there are also plans for introducing a mobile version of the hit game in the future. If this fan following continues at the same pace, Apex Legends might replace PUBG. However, PUBG has its own huge fanbase. 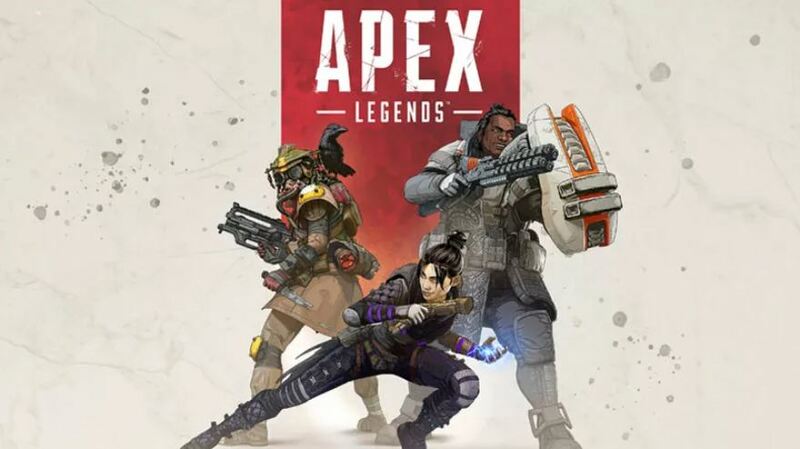 “Apex Legends” has reached 25 million players since its launch last Monday, and over 2 million concurrent players at its peak over the weekend, Respawn Entertainment’s Vince Zampella announced on the official EA blog. Out of the huge number, the game had reached one million concurrent players and 10 million players over its initial 72 hours. Zampella said, “What a week! Since we launched Apex Legends last week on Monday we’ve seen the creation of an Apex Legends community that is excited, thriving, and full of great feedback and ideas”. “Our goal is to build this game with you, our community, so keep giving us your feedback because we really are listening.” adds further. Respawn Entertainment’s game takes on competition like “Fortnite” and “PUBG” with a cast of eight Legend characters each with unique abilities and play styles for matches where the last team standing emerges victorious. The new game has 8 characters for players to choose from, each character belongs to a particular class. The Apex Legends also offers characters whose special abilities involve shielded fortifications, the ability to generate toxic clouds and a character can even use portals on the war-field. While you will have the usual soldier, tracker, medic and scout. For now, it is limited to a team-based battle royale game, although single-player mode is expected in the near future. No doubt, the game has faced incredible success since its launch – in just a week’s time. It has to soon launch effective gameplay for mobile in order to achieve the kind of success PUBG and Fortnite have. It has just started, Respawn shall maintain the quality of the game over the years for the success of Apex Legends. On the occasion of Valentine’s Day, Apex Legends will host an event where players can get Valentine’s Day-themed loot, though no other details are available yet.